SDSU’s very own The Red Baron stopped by the studio for a Secret Sessions interview. We talked to the the producer about Kanye West, carrot fingers, and Tchaikovsky. After his track Sway was featured on HillyDilly and Diplo & Friends, the EDM artist has garnered some well deserved attention. We wanted to bring you an exclusive before he gets too big for San Diego vibes and moves to LA (any day now). 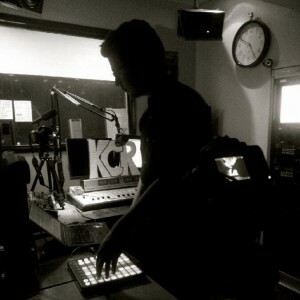 After the interview he laid down a guest mix featuring Disclosure, Birdy Nam Nam, and original tracks. If you get addicted, don’t fret. You can download it free on Soundcloud, along with basically everything else The Red Baron has laid his hands on. Recently signed to All Mine, The Red Baron calls his sound “dance music for the opera house.” His musical career started out 10 years ago, learning to play the guitar and cello, and then struggling to make electro house. Now that he’s found his sound, he says it’s constantly evolving. For now: Electronic. Trap. Crazy melodies. Intricate arpeggios. Tackling classical legends. Settle in for The Red Baron’s extended interview and get acquainted. Listen to The Red Baron’s latest single, listen to all the tracks we talked about, and download his EP Deliverance on Soundcloud. 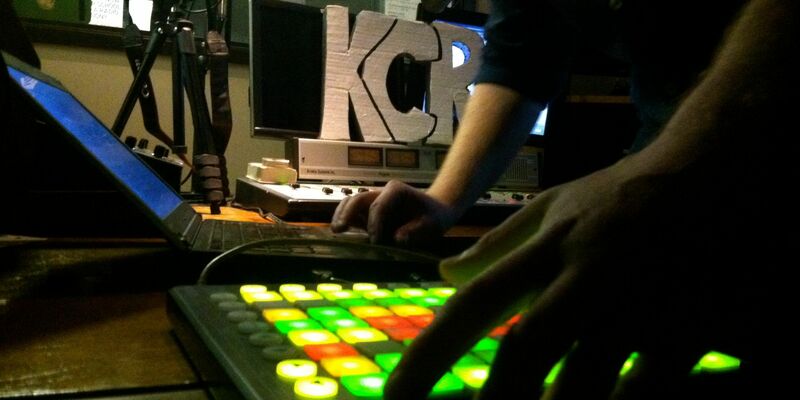 Local or visiting band interested in recording a KCR Secret Session? Let us know!